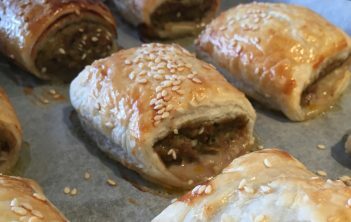 Who doesn’t love a homemade sausage roll and why not sneak some vegetables in there as well?! 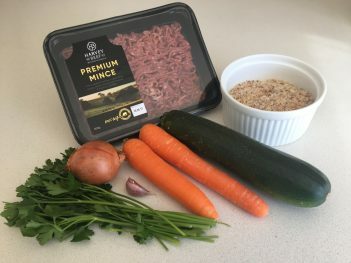 Here’s our recipe using Harvey Beef Premium Mince (available in all Coles stores across WA). We’ve added carrots and zucchini but you can add any veggies you like. Finely chop all veggies and herbs and mix well with mince and breadcrumbs. You can use a food processor to chop the veggies really small if you like. 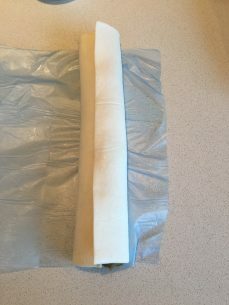 Get the puff pastry out of the freezer and let defrost until just soft enough to roll. 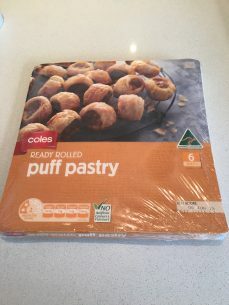 Cut each square piece of pastry into 2 rectangles, spoon mince mixture down the centre, brush round the side with egg and roll up with the pastry overlapping. 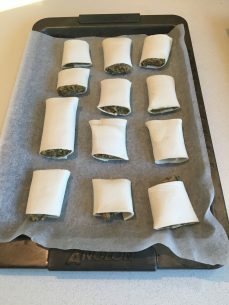 Cut into smaller sausage rolls – whatever size you like – and place on lined baking trays seam side down. Sprinkle with sesame or nigella seeds and bake in 200C oven for 20 mins, then reduce heat to 180C and bake for 10 mins or until golden. Serve with tomato sauce – what else!